Instamojo is the simplest and easiest way to configure payment gateway service to start selling online using your own online store in India. If you don’t have an online store or wants to increase your sale read the full guide by askmeshout to setup your online store or hire us to setup your own SEO optimized online store. Instamojo supports online Indian users store right now. I hope they will go international as soon as possible. 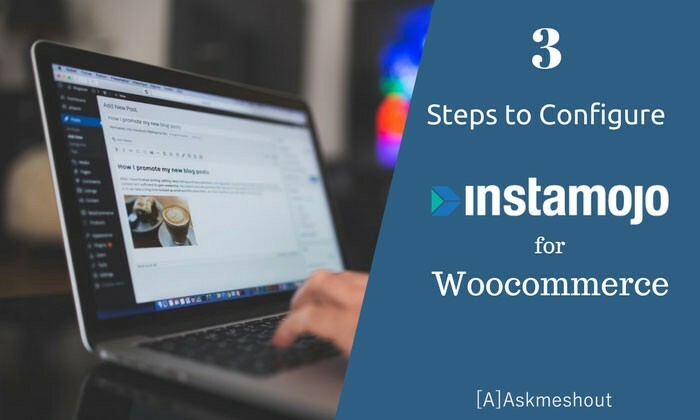 How to configure woocommerce instamojo plugin? 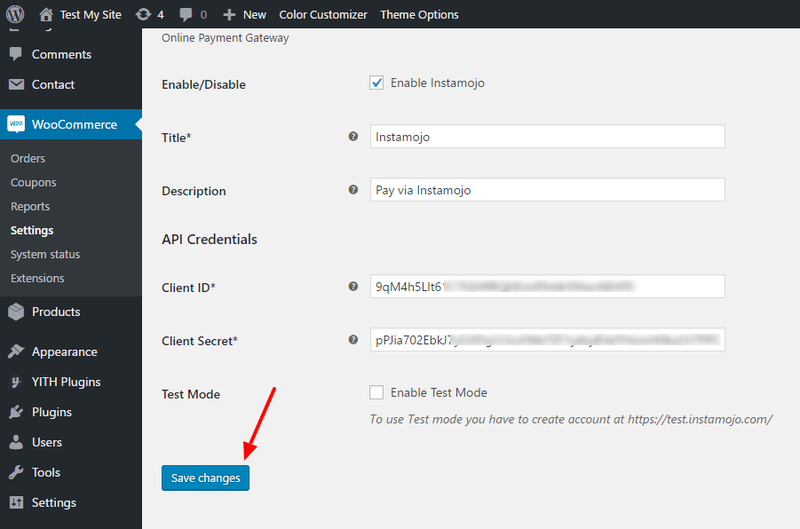 To configure the Instamojo firstly, you will have to install woocommerce instamojo plugin . You can also read full guide here to install wordpress plugin using admin panel. In the first step, log in to your Wordpress dashboard admin panel. After that move towards the plugins menu on the left-hand side of your dashboard. Click on Menu and type woocommerce instamojo plugin in search bar. Once you installed the plugin, after that click on Activate and go back to your dashboard. At the left-hand side, you will get a menu named woocommerce, move your mouse over that and go to settings. Capture the image below to get full view in your mind. To configure, you have needed 2 things and that is “Client Id & Client Secret token”. 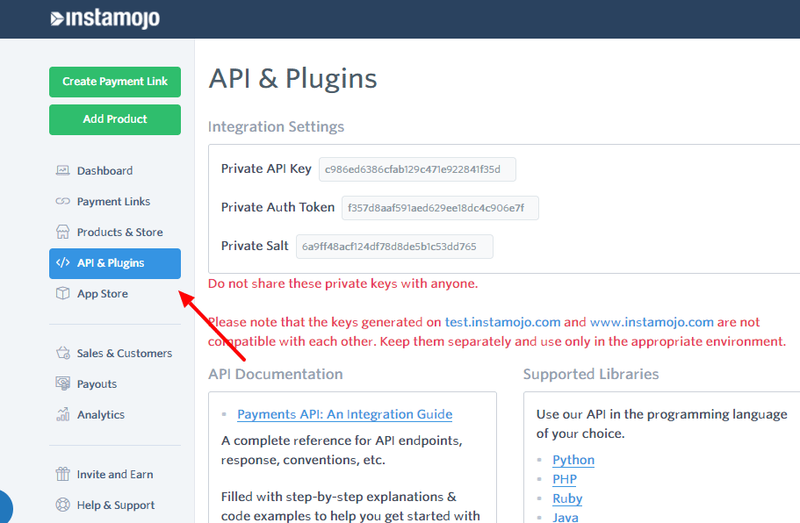 To get your API credentials login to your Instamojo account and move towards the API & plugin section in the left-hand side menu. No need to be confused, by having a look on private API key and Token, these are not that which you are looking for. Just scroll down and you will find the plugins for different platform. Since we have already installed plugin, so it’s not that which we are looking for. Just below that, you have an option to “Create Credentials”. Click on that and you will find your client id token and client secret. 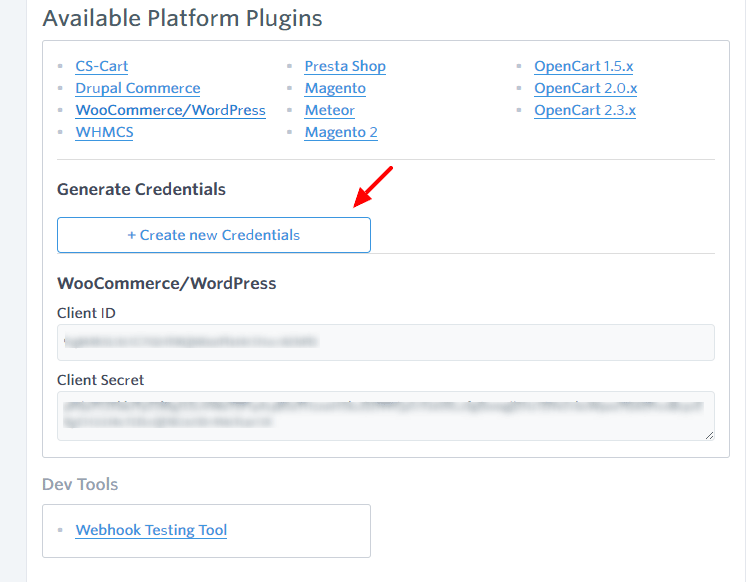 Copy this client id & client secret and paste on your woocommerce instamojo plugin settings. In this way, you can configure instamojo plugin for woocommerce for your own online store. If you don’t have an online store and wants to sell your products. I have a recommendation for you. Askmeshout-The Blogger’s Guide. Its the community of the blogger’s which will provide you resources to learn blogging by complete step by step wordpress guide and how to make living by internet.